&COPY 2018 IGT. All rights reserved. Deposit match bonus funds carry a wagering requirement of 30x the sum of your deposit and bonus amount (e.g. £10 deposit + £10 bonus x30 = £600), which must be met before the bonus and any winnings are converted to cash, up to a maximum of 5x the bonus amount awarded. All winnings earned from the bonus spins will be rewarded in bonus funds and carry a wagering requirement of 30x the total bonus amount earned. For example, free spin winnings of £10 would have a wagering requirement of £300 before converting into cash, up to a maximum of 5x the bonus amount awarded. The maximum conversion amount from bonus funds, including free spin bonus funds, will be capped at 5x the initial bonus amount awarded. Bonus funds convert automatically once wagering is complete. 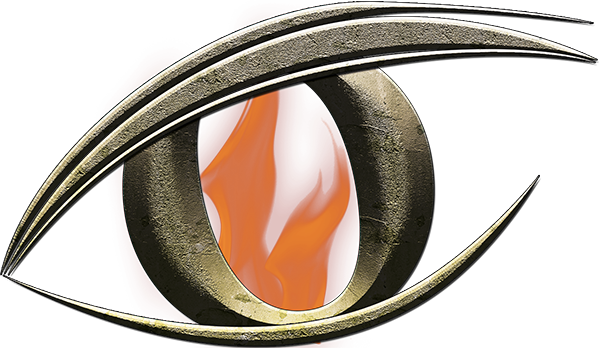 Spins will be activated when you launch Da Vinci Diamonds, and are valid for 7 days. 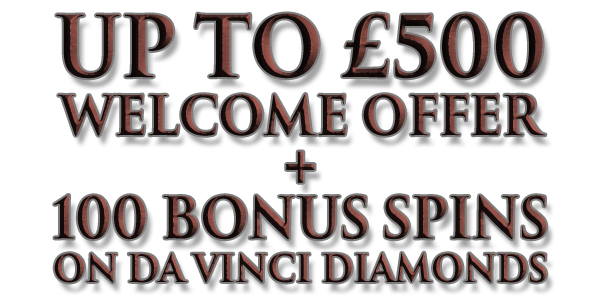 These Spins will be worth 20p and are valid on Da Vinci Diamonds only. 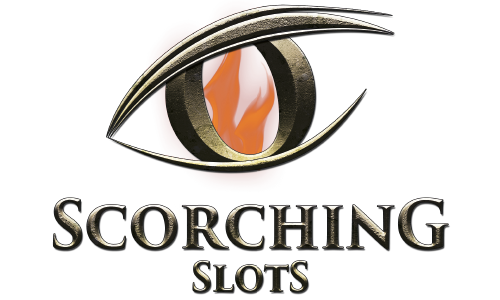 Scorching Slots is powered by Nektan (Gibraltar) Limited a company registered in Gibraltar. Nektan is licensed and regulated by the Gambling Commission (Number 000-039107-R-319400-013) for customers in Great Britain and licensed by the Gibraltar Government and regulated by the Gibraltar Gambling Commission (RGL no.054) for all other customers.